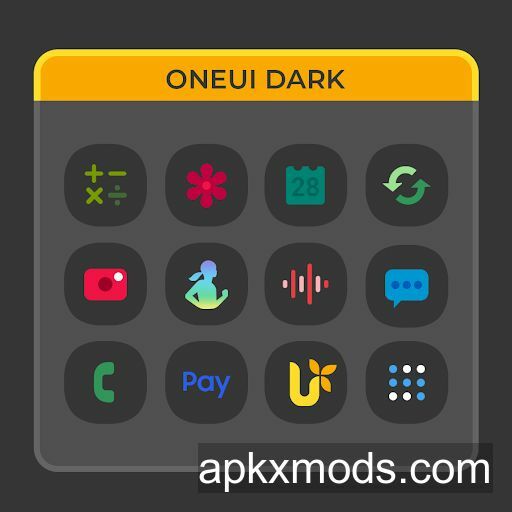 Overview: This is dark version of recently published OneUI Icon pack. For the best results make icon size on home-screen and app drawer 125%. Hand crafted 200*200 1300+ icons. It will give you a minimal looking home screen. I have added some of the best wallpapers and zoopers widgets to go along with these icons. Around 1300+ Icons as of now.